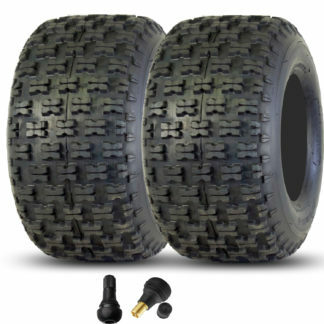 GPS Gravity 655 Tire Combo & Valve Stems – Sun F Tires & More! 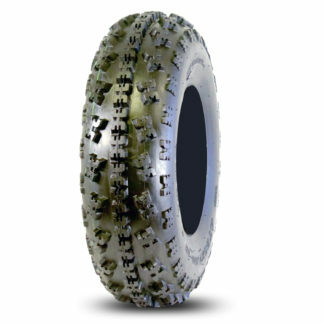 The All-New GPS Gravity 655 tire by Goldspeed Products is designed for racers and the harsh conditions of the GNCC series. 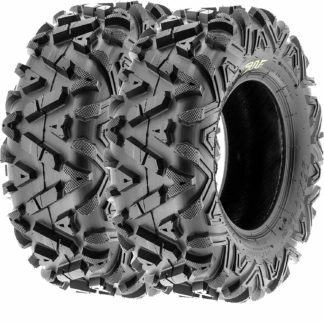 This GPS Gravity 655 rear 20x11x9 tire performs excellent in all types of terrain and conditions ranging from muddy, rocky, sandy to hard-pack – making it the perfect tire for anyone looking for a good, aggressive, durable 20x11x9 tire. 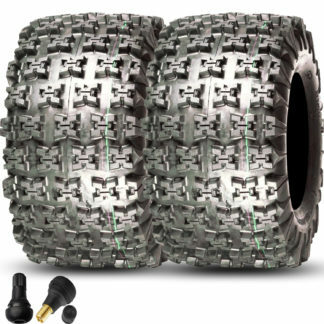 The GPS Gravity 655 features a durable 6-Ply construction using premium rubber and nylon, it’s reinforced sidewall and design gives added protection and traction that is unmatched. 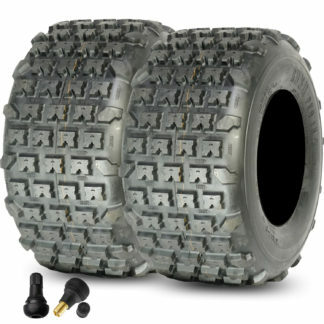 The Gravity 655 rear tire is a perfect match with the Gravity 448 front tire. 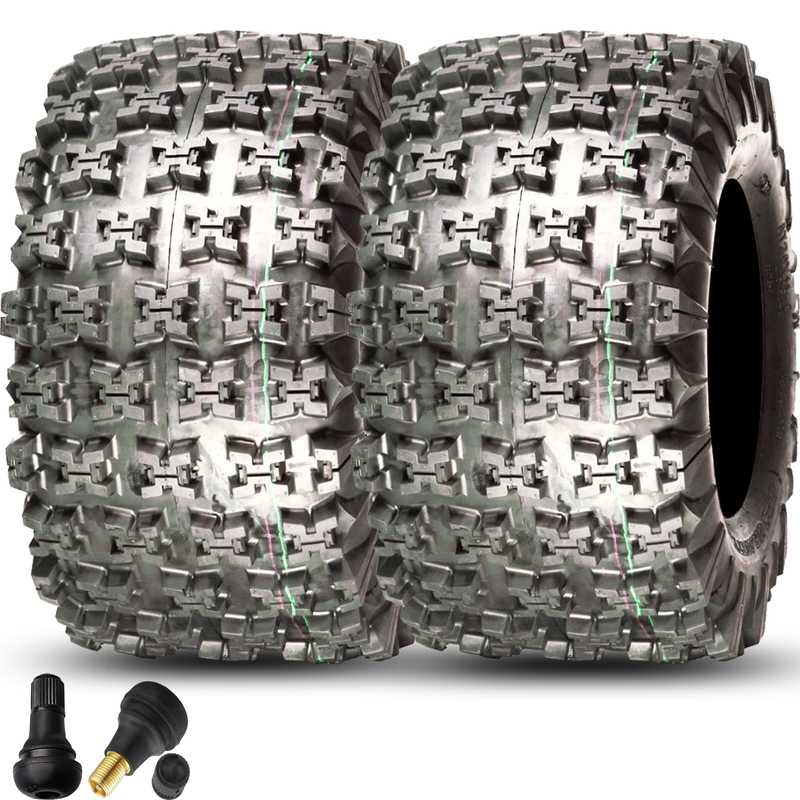 Includes (2) Free valve stems. 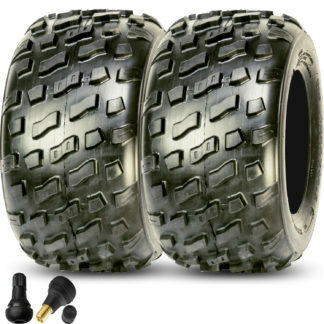 I like them better than the GBC tires I had been using. Highly recommended.